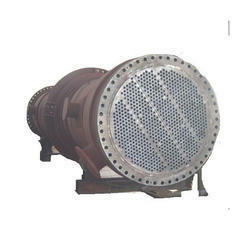 We offer shell and tube type heat exchangers for the process industry. These are manufactured from quality raw material and are available in design codes of ASME Sec VIII Div I, TEMA. Our clients can avail these at competitive prices. 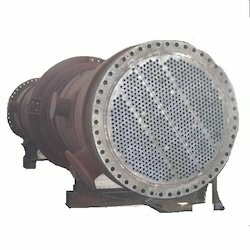 Available with us is a range of Industrial Heat Exchangers such as tube type heat exchangers, Pharmaceutical heat exchangers that are customized as per the specifications of our clients. These exchangers are in compliance with various industrial standards and have been acclaimed for excellent functionality across the globe.